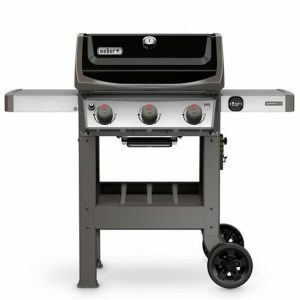 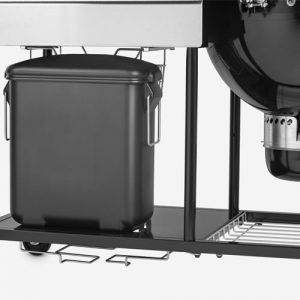 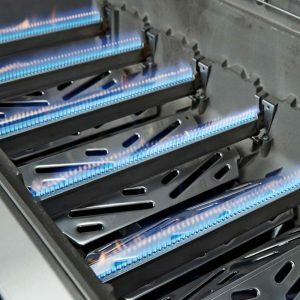 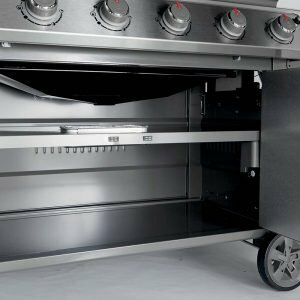 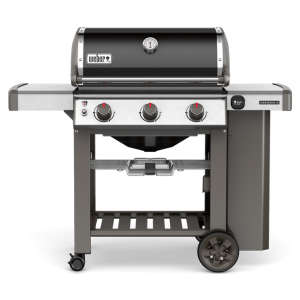 Wellington BBQs & Fire are a New Zealand specialist Weber dealer and proud of it. 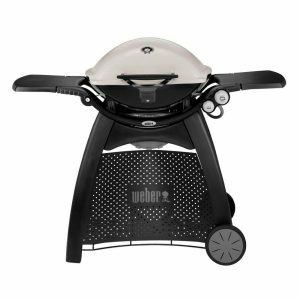 Visit us in-store to see Wellingtons largest range of Weber products. 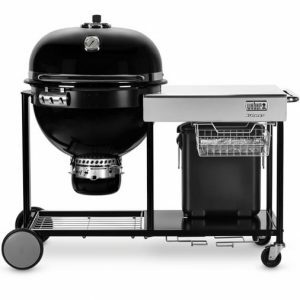 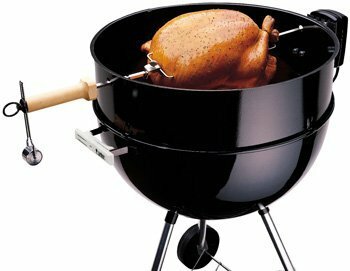 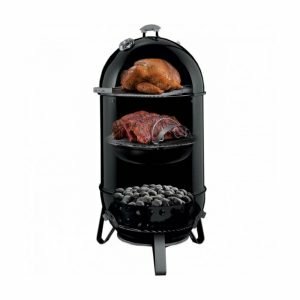 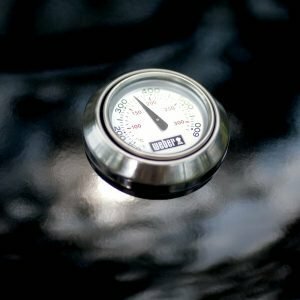 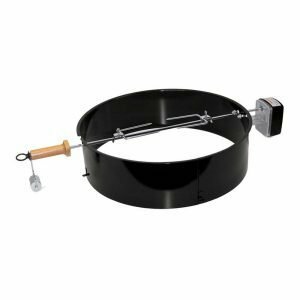 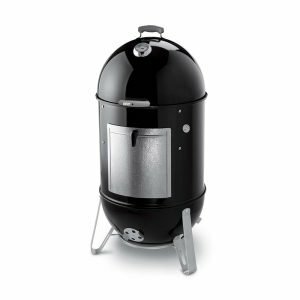 Learn about the differences between the range of Weber Q products. 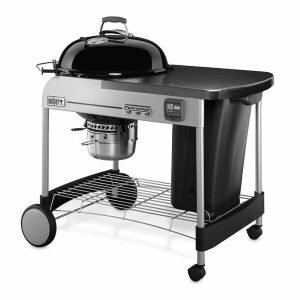 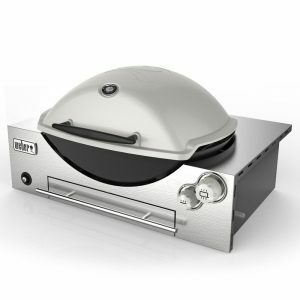 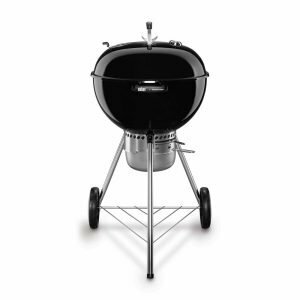 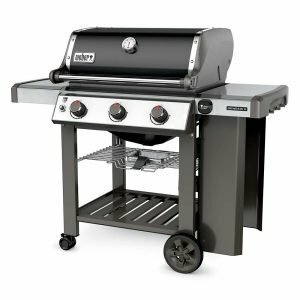 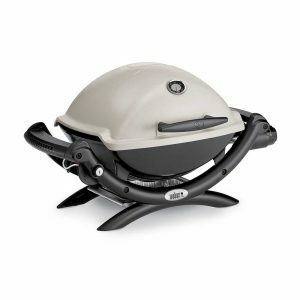 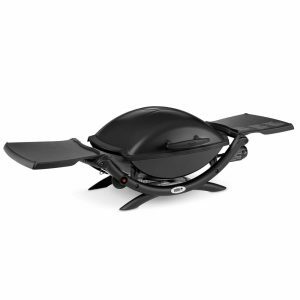 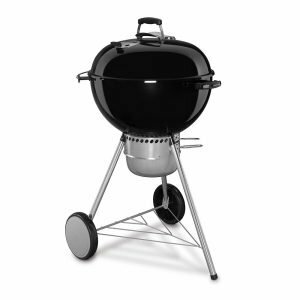 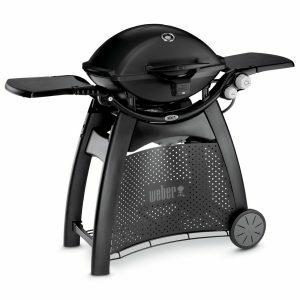 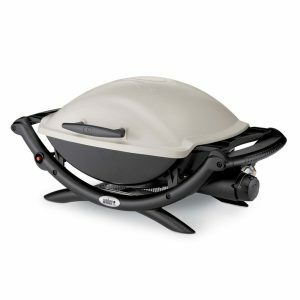 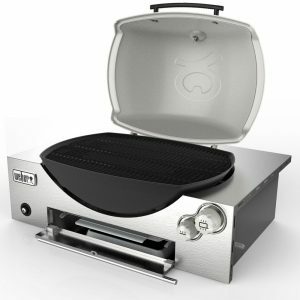 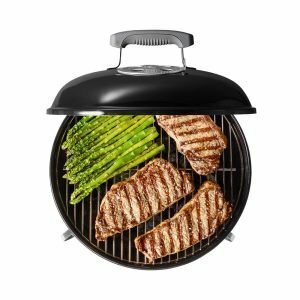 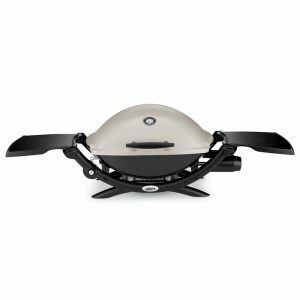 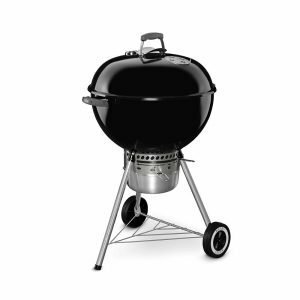 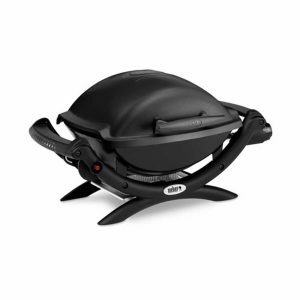 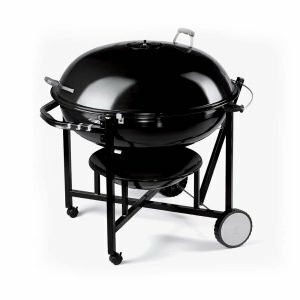 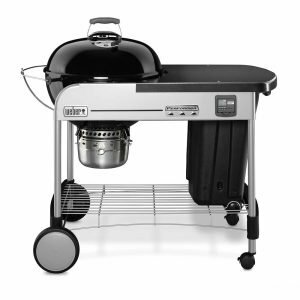 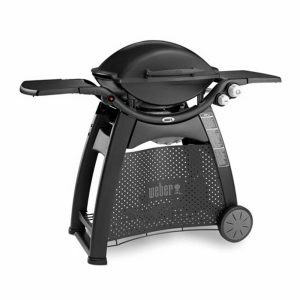 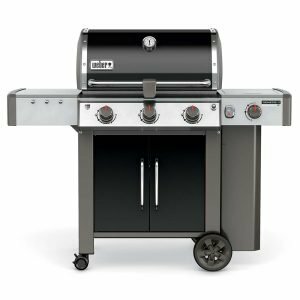 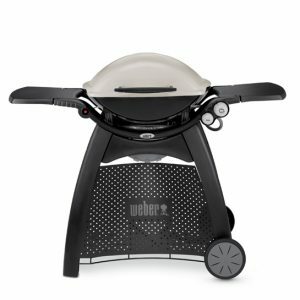 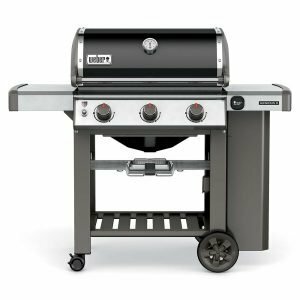 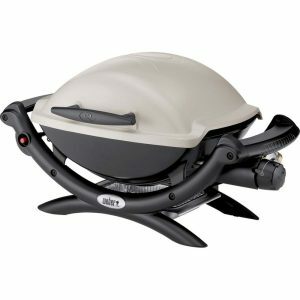 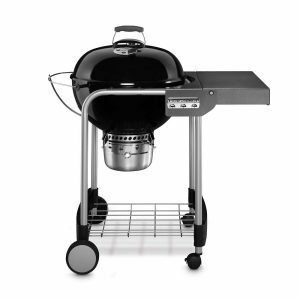 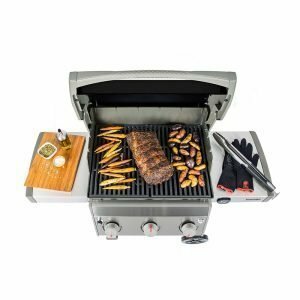 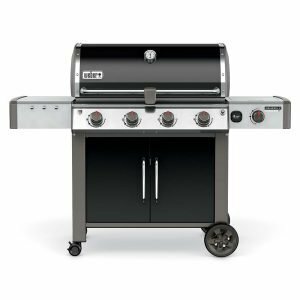 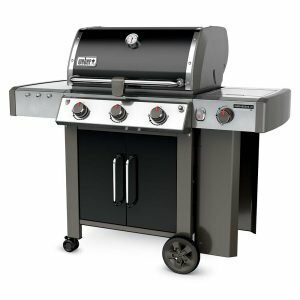 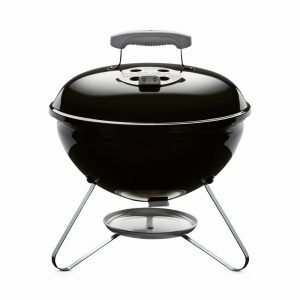 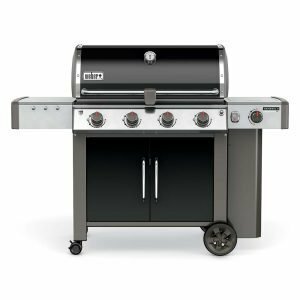 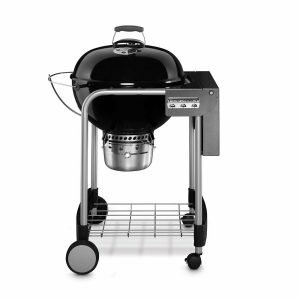 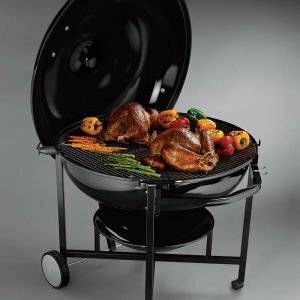 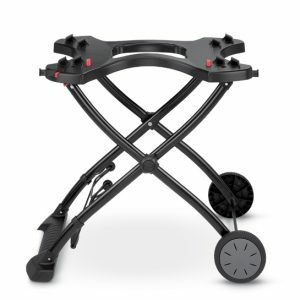 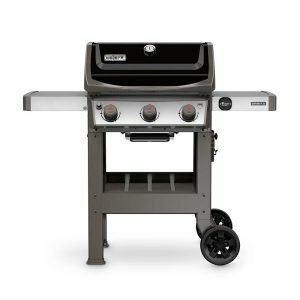 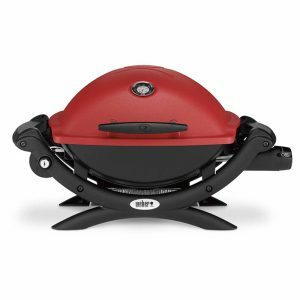 From the Baby Q1000 up to the Family Q3200, there is a Weber Q for everyone.